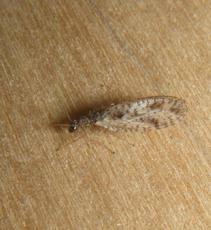 This is one of the "brown lacewings". It is unusual in that it has both a fully winged form and a form with much reduced wings. Mainly recorded from grassland with dense and tussocky areas. Probably feeds on root aphids. 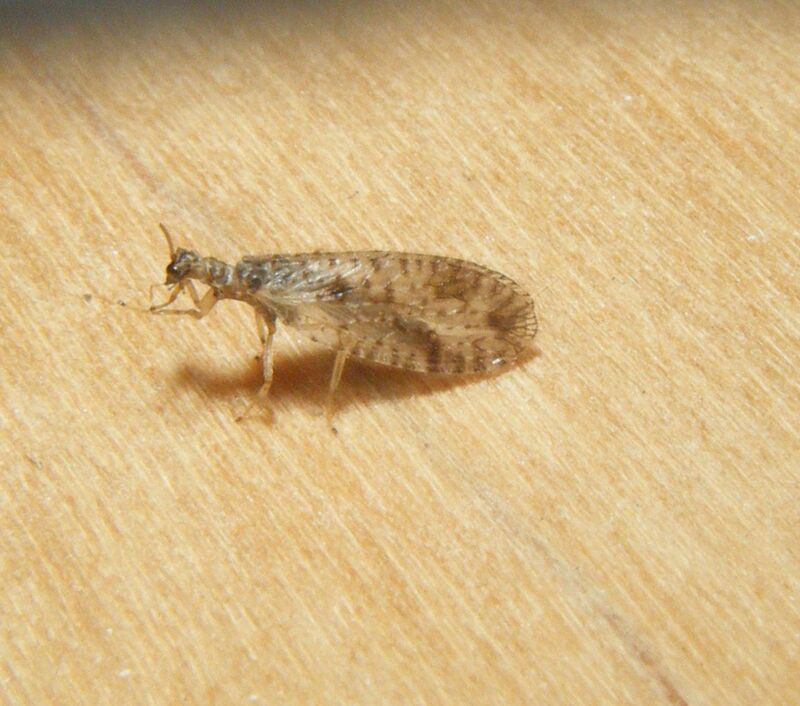 Regarded as rare in Britain until the 1980's but has increased in numbers and is now more widespread. 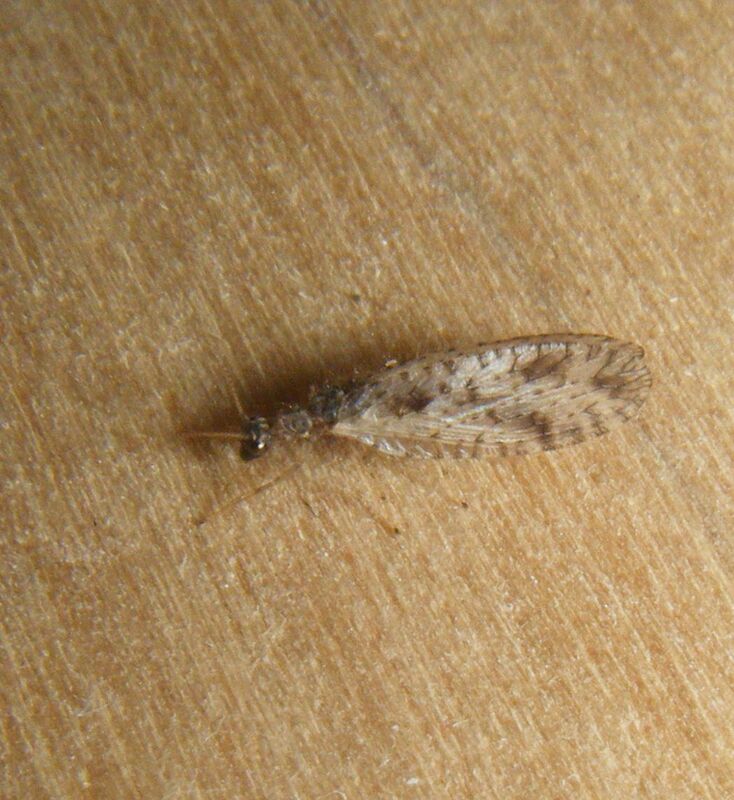 Rare or under recorded in Leicestershire and Rutland - the Sapcote specimen of 2nd October 2011 is believed to be the first record for VC55.